Get your expert high-quality articles on Tidewater Communications & Electronics Inc published on multiple partner sites. Tidewater Communications & Electronics Inc Fonolive.com, #1 Social Classifieds. 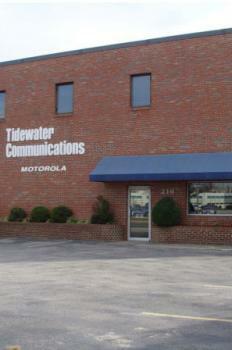 To go wireless in Hampton Roads, call Tidewater Communications & Electronics Inc. 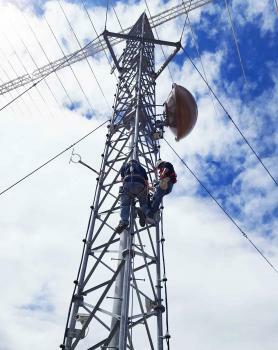 Since 1959 we've sold & repaired wireless/radio systems, tailored to each client's needs and custom-engineered for any size building, outdoor space or tower structure. 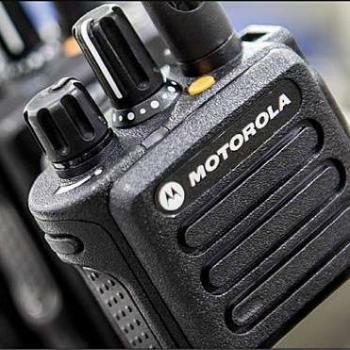 Tidewater Communications has start-to-finish expertise on Mobile Computing, Public Safety Systems, WLAN, BDA/DAS, 2-Way Radios, Tower Climbing - and as a Motorola Solutions Service Center, we do component-level repairs on-site. Share your Tidewater Communications & Electronics Inc, Virginia Beach experience.